Head to the High Dam of Aswan from your city hotel or cruise ship and discover the incredible wonders of this engineering miracle. Built in the 1960s, this impressive structure allows travelers to look out over Lake Nasser towards the Kalabsha temple and take in unique views of the huge power plant further to the north. From there, make your way to the Unfinished Obelisk, located in the granite quarries. Learn how these reserves served as the main supply for ancient temples and colossi. 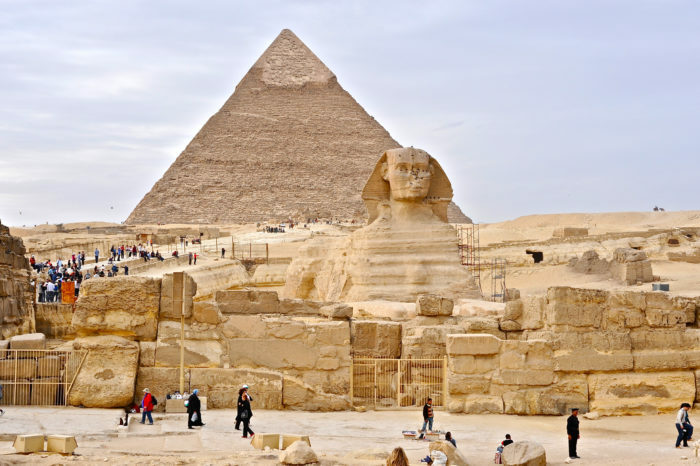 Your Egyptologist will help you uncover the history of this place and explain how the massive obelisk was carved and then abandoned when a crack was discovered. Finally, make your way to the Philae Temple—what is possible Aswan’s most famous site. Learn how this great temple was moved after the High Dam caused rivers to rise dangerously close to the ancient relic. Your guide will take you on a short motorboat ride and an informative walking tour of the temple, which was dedicated to the goddess Isis. Use additional free time to explore on your own.